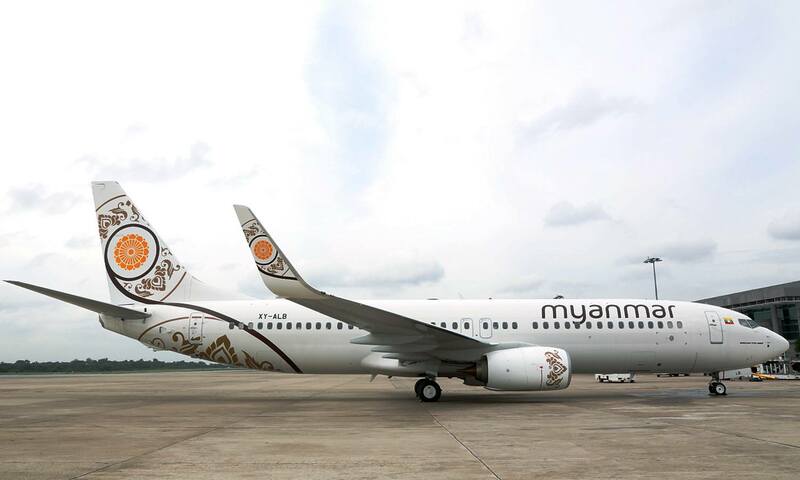 A few years back Myanmar decided to open up and the United States lifted sanctions against the country, resulting in the deal of new Boeing 737-800s for the country’s fledgling airline – the Myanmar National Airlines (MNA). Even though the airline was founded in 1948, they generally fly domestic routes and only recently re-started flights out of the country. Now that the airline has taken delivery of these new 737-800s, they are starting to fly to Singapore starting from 17 August 2015. Myanmar National’s 737-800 in the new livery. Photo from Myanmar National Airlines’ Facebook Page. Based on photos from the airlines’ Facebook page, MNA would fly their latest 737-800s 6 days a week (except Saturday) between Yangon and Singapore, departing Yangon at 10:15, arriving Singapore Changi Airport at 14:45, meaning a 2-hour scheduled flight. The return flight departs at 16:00 from Singapore and arriving Yangon at 17:30. The new plane with its striking livery should add to the variation in Singapore Changi Airport and this would be worth spotting for aviation enthusiasts. Myanmar’s Business Class on their 737-800. Photo from Myanmar National Airlines’ Facebook Page. The 737 would be fitted in 3 classes, with Business Class resembling that of Silk Air and Malaysia Airlines in a 2-2 configuration. 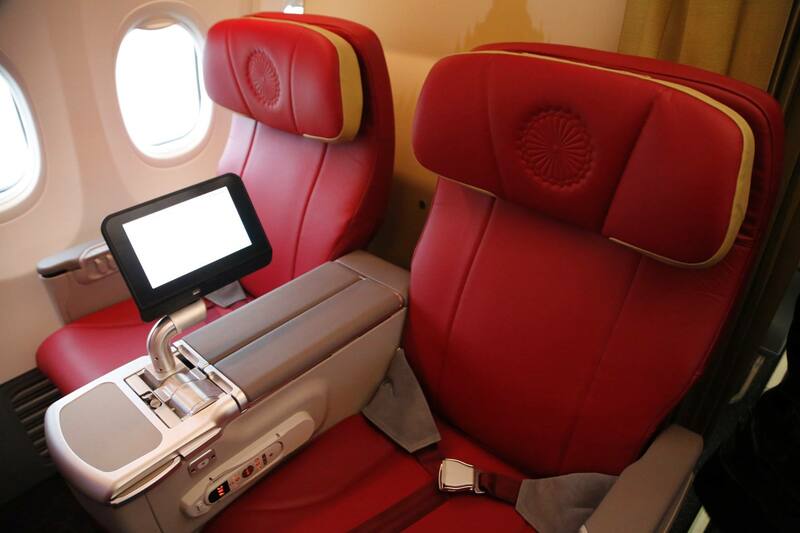 The seats are furnished in red leather and seems to be decent with their own in-seat entertainment screen. Myanmar’s Economy Class. Photo from Myanmar National Airlines’ Facebook Page. There would also be a Premium Economy cabin with 36” of legroom on board and an Economy class cabin. Apparently, in both Premium and Economy, food and drink are complimentary and it also features a ‘streaming In flight entertainment’ that is ‘delivered straight to your laptop, tablet or other devices’. Myanmar National Airlines’ website is scant with information so I am not sure how this works. Prices for these flights starts from S$289 (~$210) for flights departing from Singapore (ie. SIN-RGN) and $239 (~S$328) for flights from Yangon. This means flights from Yangon becomes slightly more expensive. While these rates are reasonable, I am not sure how it compares to Silk Air, where I could probably earn valuable Krisflyer miles. But what is interesting is the price variation between Economy and Business class, as MNA mentions a fare of S$1,460 plus extra applicable taxes of S$192.90 per person, which equates to S$1,652.90 (~$1,205). While it supposedly includes a meet and greet service and limousine service, I am not sure if a ride on a 737 is worth that much.